First Golden Decanter World Wine Award to Koručula goes in the hands of young winemaker JakšaKrajančić and his NericaPošip 2016. Although the official results haven’t been shared yet, the winemakers received the diplomas. From their announcements online, we counted 10 Gold medals for Croatian wines. The first gold for the wineries on enchanting Korčula island goes to the young and talented Jakša Krajančić and his winery, dedicated to his grandma – Nerica. 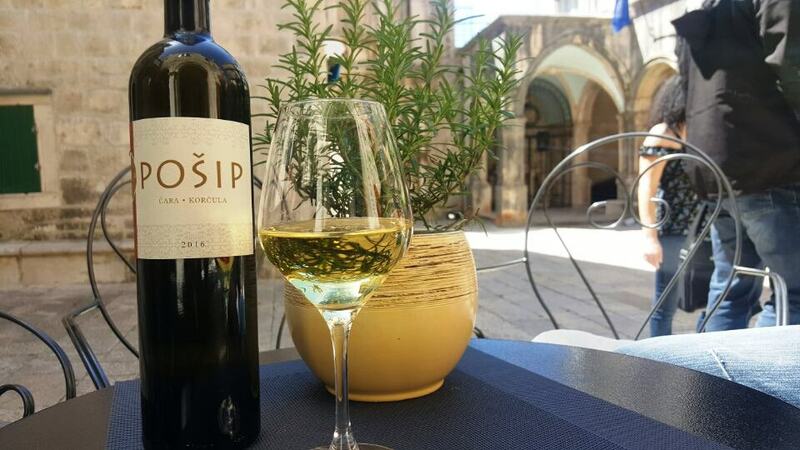 Pošip PZ Nerica 2016. is an expressive white wine, reminiscent of refreshing citrus fruits with white flowers explosion in its youthfulness. 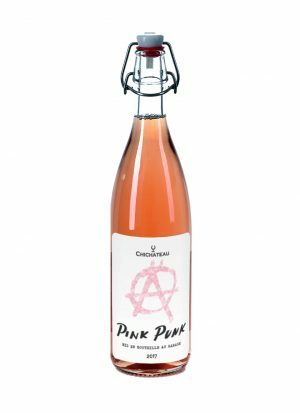 A balanced touch of almonds on the palate, with a hint of their pleasant and enjoying bitterness, reveals you have a complex white in the glass. 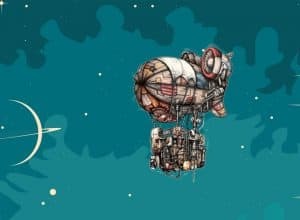 The new vintage, just released on the market, has the power of the winner from 2016. 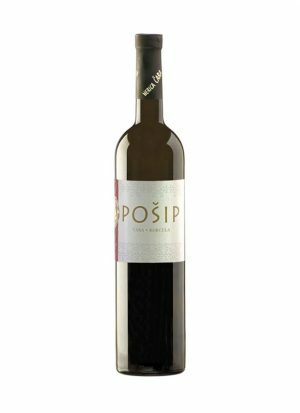 Rich and expressive, showing the strength and purity in aromas, Pošip Nerica remains on the refreshing and elegant style. We have been following the work of Jakša and visited his newly equipped winery in Čara, Korčula. PZ Nerica now produces very carefully crafted, pure and expressive white wines from Pošip. 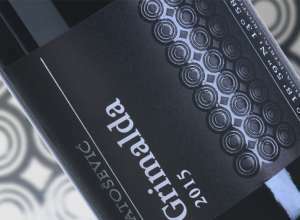 Some of the media in Croatia, have already named him as one of the most significant new winemakers in Dalmatia. JakšaKrajančić makes several styles of Pošip, refreshing inox white, sur-lie version of Pošip harvested from the best positions in the Čara field and the sweet, late harvested Pošip. Pošip Mindel, sur-lie style matured in large oak barrels is mostly bottled in large magnum bottles. Powerful 14% alcohol complements the spicy, creamy and rich structure of Mindel and has been awarded by Bronze Medal. 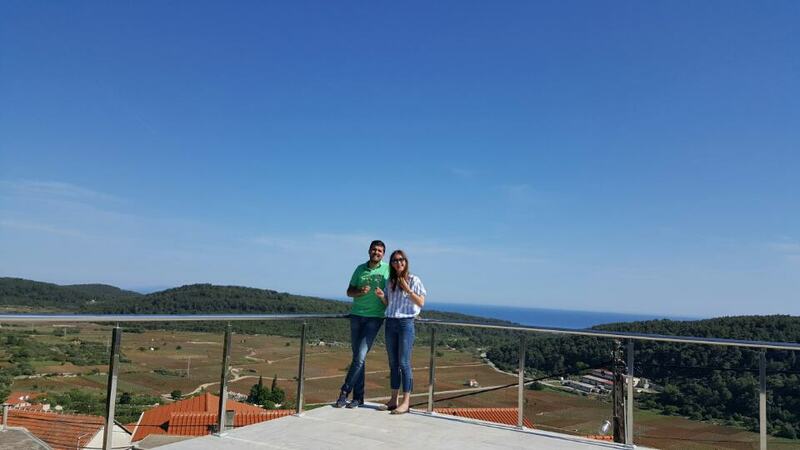 The PZ Nerica winery has the best view we found on Korčula. 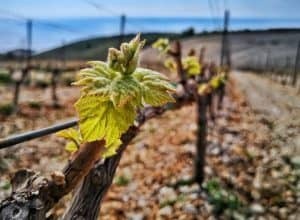 Overlooking the Čara fields and vineyards with the sea stretching behind, this is definitely the place you would want to visit while on Korčula. Don’t worry if you can’t make it to the island, we have PZ Nerica Pošip bottles for you! Stay tuned, as we announce all the details about impressive 10 Decanter Gold Wine Awards for Croatia!